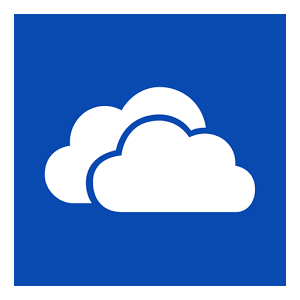 A quick glance at the OneDrive 2.6 changelog on the Play Store probably would have you saying "meh," but if you actually read it closely, it's more of a "seriously Microsoft, are you kidding me?" The multi-billion dollar software giant's Android app for its cloud-based storage service was apparently lacking a little something called "search" until its most recent update. So now you can actually find your files and folders in OneDrive without aimlessly navigating through them with no help. Yay! The update also adds in a pull-to-refresh gesture and a revamped navigation drawer for navigating between your OneDrive pivots. Head to the link below to get the update, assuming it's not rolling out in stages.